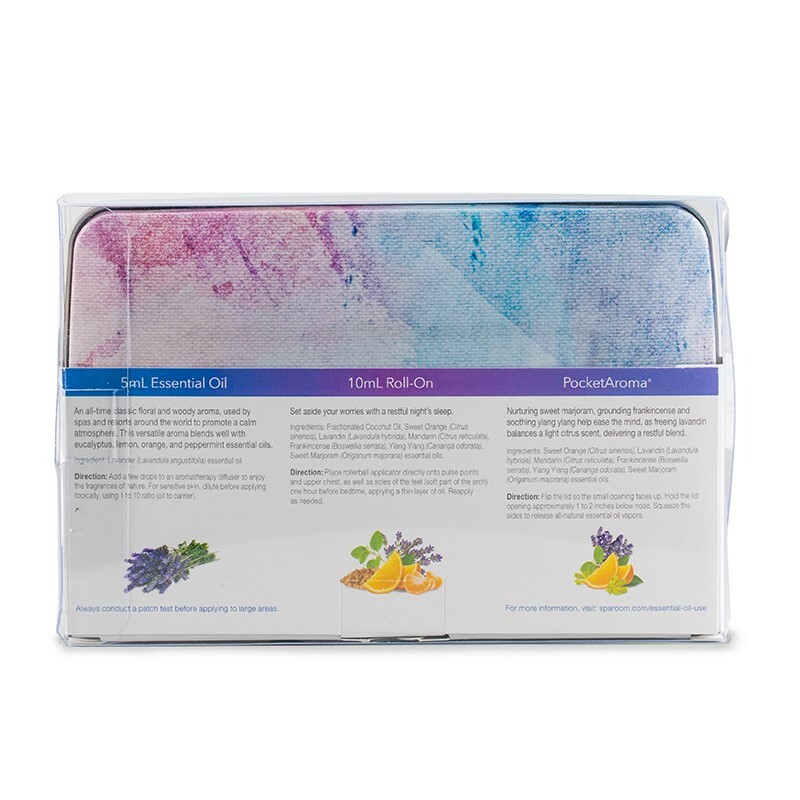 The Sleep Essentials tin contains everything you need to get a restful night’s sleep. 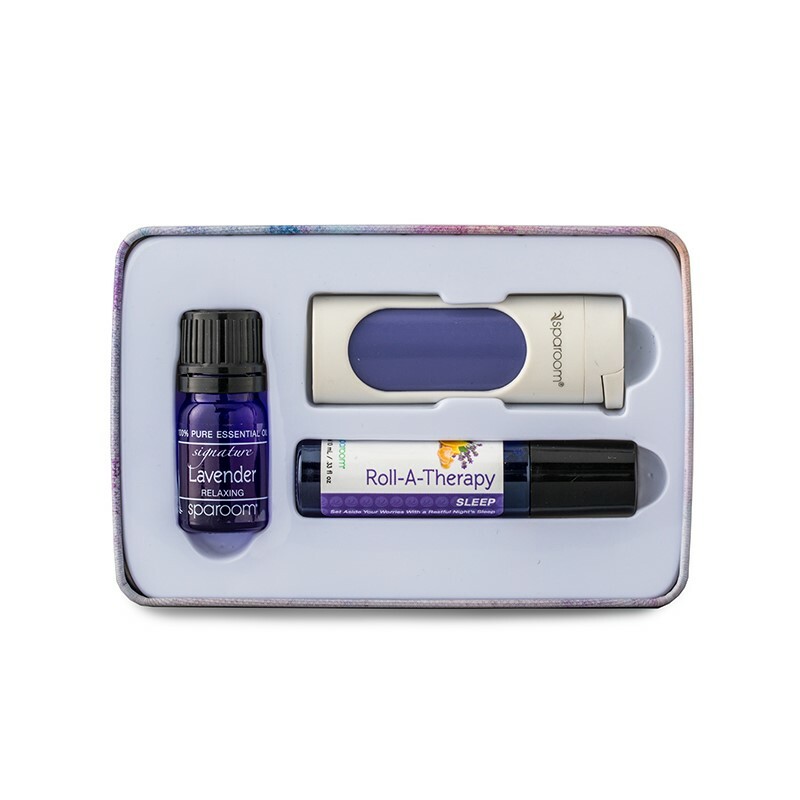 Lavender 5mL Essential Oil: An all-time classic floral and woody aroma, used by spas and resorts around the world to promote a calm atmosphere. 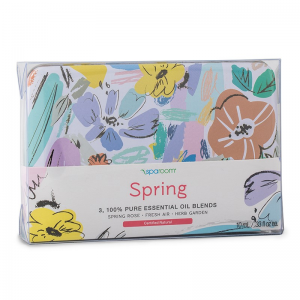 This versatile aroma blends well with eucalyptus, lemon, orange and peppermint essential oils. Ingredients: Lavender (Lavandula angustifolia) essential oil. 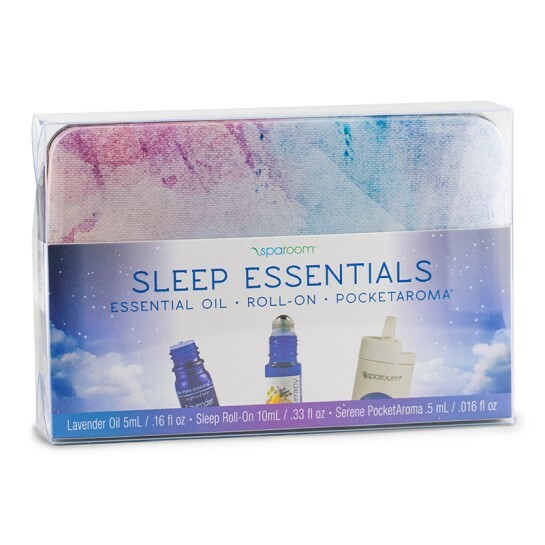 Sleep 10mL Essential Oil Roll-On: Set aside your worries with a restful night’s sleep. 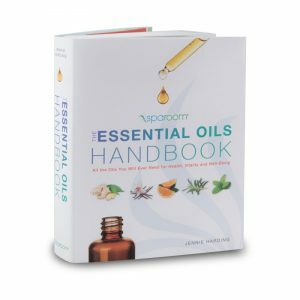 Ingredients: Fractionated Coconut Oil, Sweet Orange (Citrus sinensis), Lavandin (Lavandula hybrida), Mandarin (Citrus reticulata), Franikincense (Boswellia serrata), Ylang Ylang (Cananga odorata) and Sweet Marjoram (Origanum marjorana) essential oils. Directions: Place rollerball applicator directly onto pulse points and upper chest, as well as oles of feet (soft part of the arch) one hour before bedtime, applying a thin layer of oil. Reapply as needed. 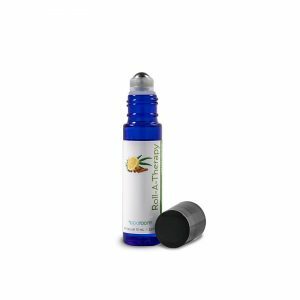 Serene 0.5mL PocketAroma® Personal Diffuser: Nurturing sweet marjoram, grounding frankincense and soothing ylang ylang help ease the mind, as lavender’s calming floral sweetness balances a light citrus scent, delivering a restful blend. Ingredients: Sweet Orange (Citrus sinensis), Lavandin (Lavandula hybrida), Mandarin (Citrus reticulata), Frankincense (Boswellia serrata), Ylang Ylang (Cananga odorata) and Sweet Marjoram (Origanum marjorana) essential oils.